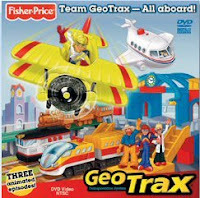 Here’s another great free DVD from Fisher-Price, “Team GeoTrax — All Aboard!”. And let me just tell you, if you have boys (or even girls, 3-year-old DD loves them too), this is seriously one of the greatest toys on earth . . . that is if you can refrain from running out and buying up every set you can get your hands on, which is what DH did a few years ago. We’re drowning in GeoTrax, but I’d say it was money well spent. My kids have spent countless hours setting up elaborate “trainscapes” and running their trains on the tracks. 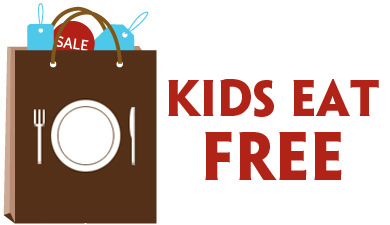 They are super easy to put together — my oldest has been doing it since he was 3 — and the possibilities are endless. My only recommendation would be to invest in some rechargeable batteries, because each train alone uses somewhere around 6-7 batteries between the engine and the controller. 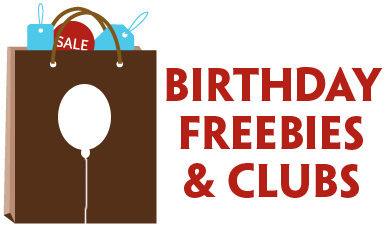 Previous Post: « More Free Magazine Subscriptions!!! I can got a closed message on this one!